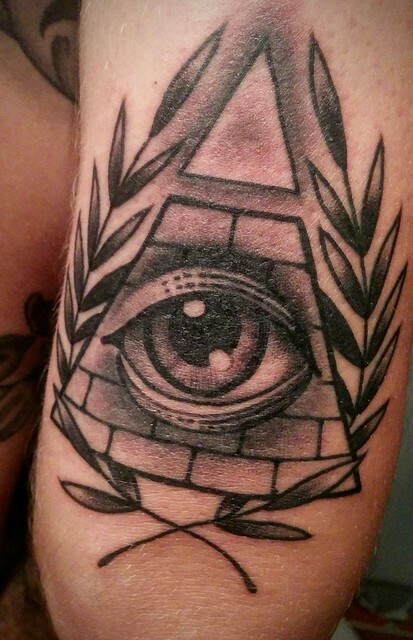 Fresh eye of providence tattoo. Can't wait to see it healed. This photo was taken 3 years ago in Ankeny, Iowa with a LG Nexus 5.